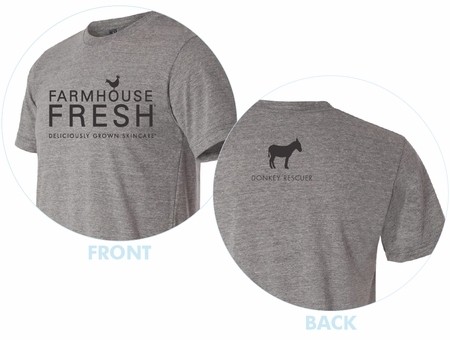 By buying this shirt, you are helping us save and care for forgotten and abused farm animals that live at our FHF Sanctuary � these ultra-soft & comfy tees contribute 100% of profits toward their welfare. You can learn more about our many rescues here. Available in 4 sizes: Small, Medium, Large, and XLarge. For more sizing information, see the inset photo. 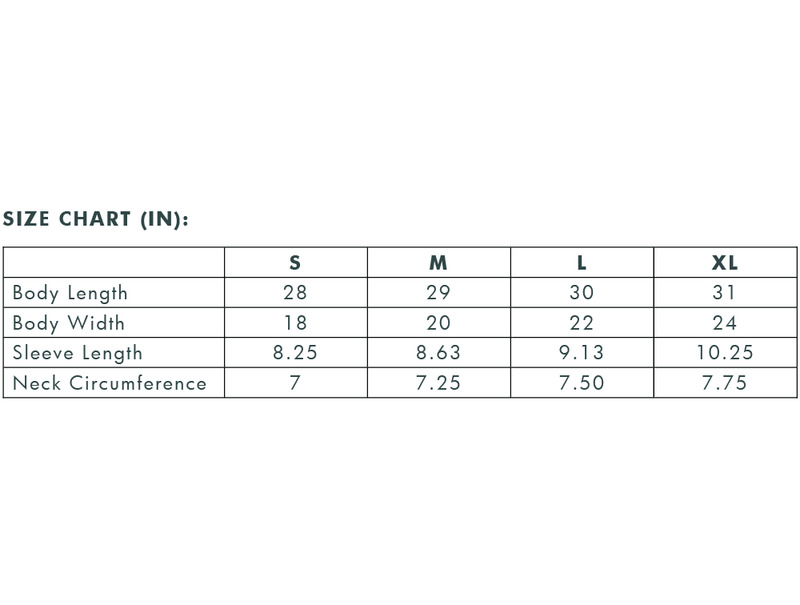 50% polyester, 25% combed and ringspun cotton, 25% rayon. I'm so glad I picked up this tee shirt. It is heavenly soft, and I so enjoy supporting the wonderful cause behind it vs. just buying a random tee shirt from any clothing retailer. Ok, a super soft T. AND the money was for a fantastic cause :-) I'll have to purchase another one! This is a nice t-shirt. A bit on the lighter side but a good fit. Will be wearing this one for a while. I am so happy it helps with the rescued donkeys. This is the softest shirt I've ever had. Would like more. Especially on with "life's short, save something furry".